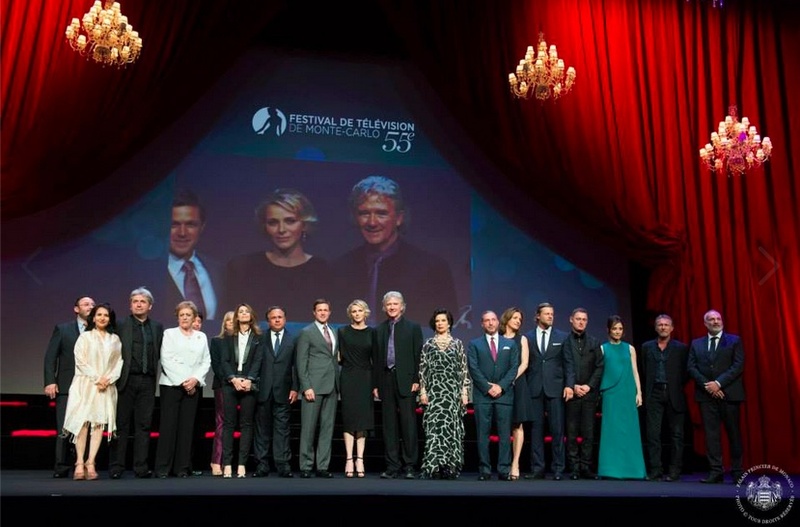 HSH Princess Charlene of Monaco Attends the 55th Edition of the Festival Télévision de Monte-Carlo. 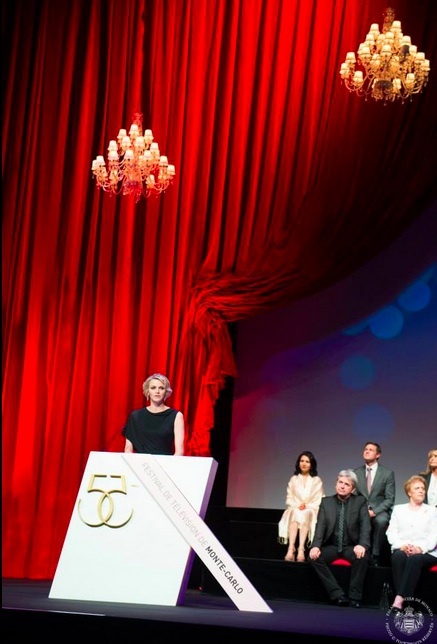 On Saturday, June 13, 2015, Her Serene Highness Princess Charlene of Monaco attended the opening ceremony of the 55th Edition of the Festival Télévision de Monte-Carlo held at the Grimaldi Forum in Monaco. Previous (VIDEO) HRH Prince Carl Philip of Sweden Marries the Love of His Life. Next TRHs Prince Carl Philip and Princess Sofia of Sweden: The Official Wedding Photos.